India is perhaps one of the most complicated countries in the world. The paper money reflects that. 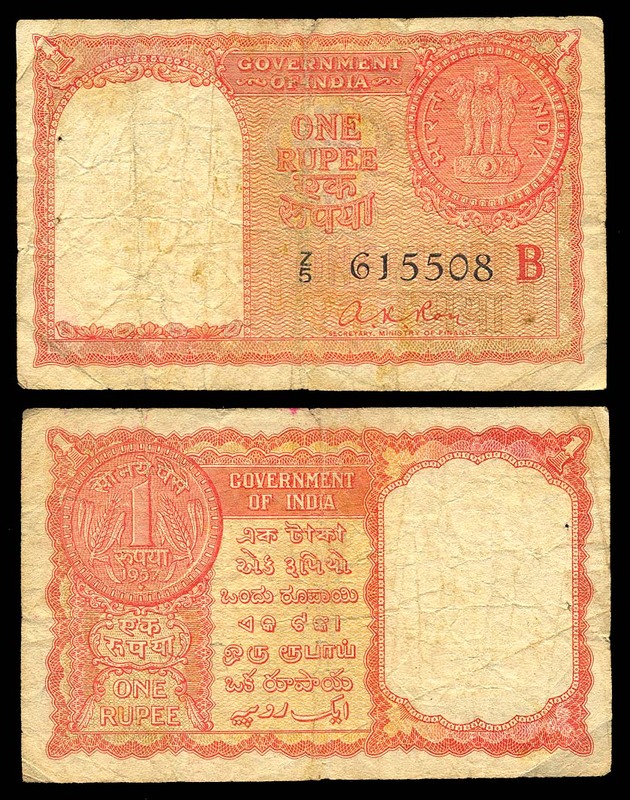 There is an extensive range of native states issues back into the 19th century, Mughal paper demand notes of a sort from at least the 18th century if not before, all the old stuff is very rare. The republican stuff after 1947 is complicated too. No one has explaned those series letters buried in the underprints to me. Reference please? And I believe that there are some regional releases of ostensibly ordinary paper money that have not been explained either.